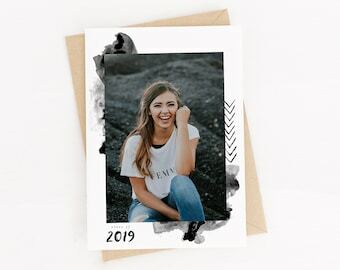 Mini Sessions handwritten by me is a modern, beautiful way to announce and advertise your upcoming mini sessions. 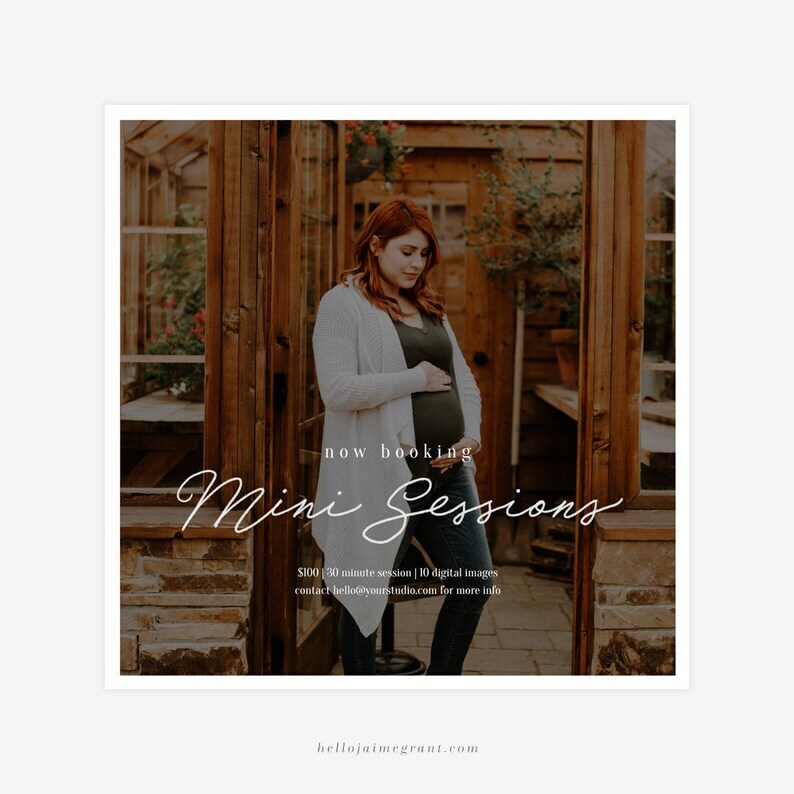 Perfect for fall mini sessions, spring mini sessions, boudoir, seniors, and engagements, just change the editable text to suit your advertising needs. All text, except for "Mini Sessions" is editable text. This was exactly what I was looking for to add that professional look to my social media. It was easy to use and adjust and the jaimegrantdesign answer any questions I had within hours! Very impressed. Turned out well! Lovely template! I think I can re use this one many times! Love!